Home » Compatibility » Your Spouse Is Cheating! Is It The End Or A New Beginning? 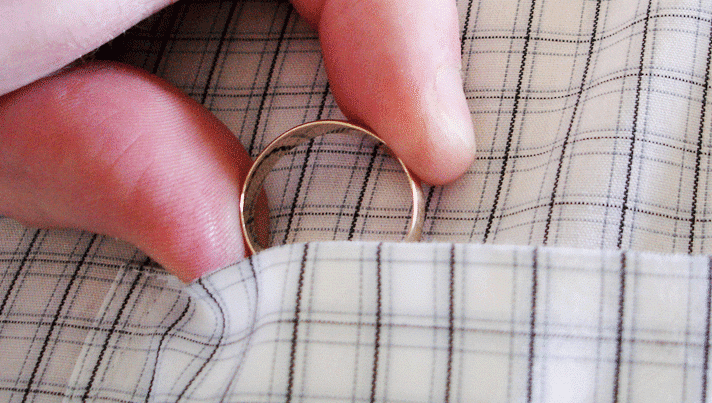 Your Spouse Is Cheating! Is It The End Or A New Beginning? Cheating or infidelity seems to be the worst disaster that can befall a relationship. After all, a marriage is a public commitment to love, honor and cherish monogamously for the rest of your life. But just because you have a lovely ceremony with exactly the right shade of passion pink roses doesn’t mean your relationship is perfect. The reality of staying in a committed relationship is complex, challenging and dynamic. Cheating may well signal the end of your commitment, but it doesn’t have to. First of all, don’t panic. You will be feeling overwhelming emotional stress, but don’t make decisions out of blind rage or hurt. If you’ve found evidence for cheating, you do need to confront your spouse and find out what’s going on. Is he really cheating? Is there a good explanation for that strange phone number on the cell phone? Is this just one time or has the cheating gone on for a while? Have there been several extramarital partners? As you discuss this with your spouse, be honest with yourself about whether you can trust what he says. Ask your friends and family, who may have a more objective view of what’s going on. On the surface, cheating seems like one spouse is rejecting the other in favor of some other person. But there’s often more to it, and you shouldn’t assume that your partner’s cheating is a rejection of you. Cheating is like having a heart attack. If you survive it, you’ll need to make changes going forward. As with heart attacks, cheating is most often a symptom of an underlying problem. Even relationships that started out loving and open can change over time. The great marriages are often the ones that get taken for granted until both spouses realize they are unhappy. Maybe one of you has emotionally left the relationship long ago. Maybe you’re not meeting each other’s needs or really paying attention to each other. Have you both let stresses and distractions come between you? If either of you is not willing to work on the relationship, then it might be time to split. If the marriage is to be saved, you both have to drop blame and guilt, open up about what you need from the relationship, and work hard to rebuild. In either case, don’t be tempted to just forget about the cheating and go on like it never happened. Heart attack victims who ignore the warning signs will eventually pay the price. Rebuilding means taking the time to find out what your marriage is missing. It requires working together to rebuild trust and intimacy. You’ll have to deal with your hurt and truly forgive. 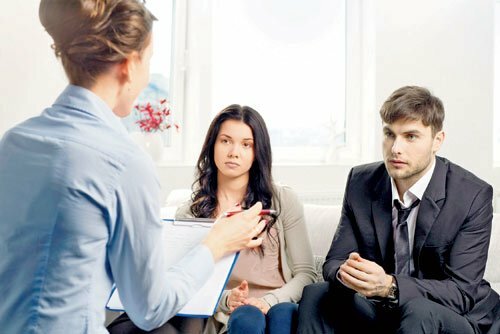 Couples counseling can help with this process considerably. Find a qualified counselor who specializes in married couples. It’s best not to go to a church official or family member for this process. Religions tend to focus on guilt, which can hinder efforts to rebuild the relationship. Family members will have an emotional attachment to the situation that can keep you both from healing. If one or both of you cannot stay in the relationship, then it’s time to move on. Relationship break-ups are stressful and devastating. Your emotions will swing from depression to anger and back. The intensity of your emotions may take you by surprise, but don’t suppress them or berate yourself for feeling how you do. However, it’s important to recognize your emotions for what they are. Don’t use them as an excuse to seek vengeance or try to hurt your spouse back. Vent with friends or take up a sport to work out your feelings. Getting a counselor is again a great idea. It may seem only justice to cause him as much hurt as he’s caused you, but dwelling in this negativity will hurt you much more. 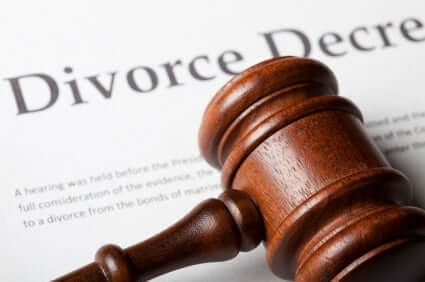 Once you have a way to handle emotions as they come, you can deal with your divorce from a more rational point of view. Having a levelheaded friend advise you during this time can also help. This is especially important if children are involved. Your emotional reactions will hurt them unnecessarily if you give free reign to your anger. Finding out that your spouse has cheated may throw you into a spiral of despair, but if you handle it well, it may be the kind of wake-up call that leads to a stronger, more fulfilling relationship in the end.